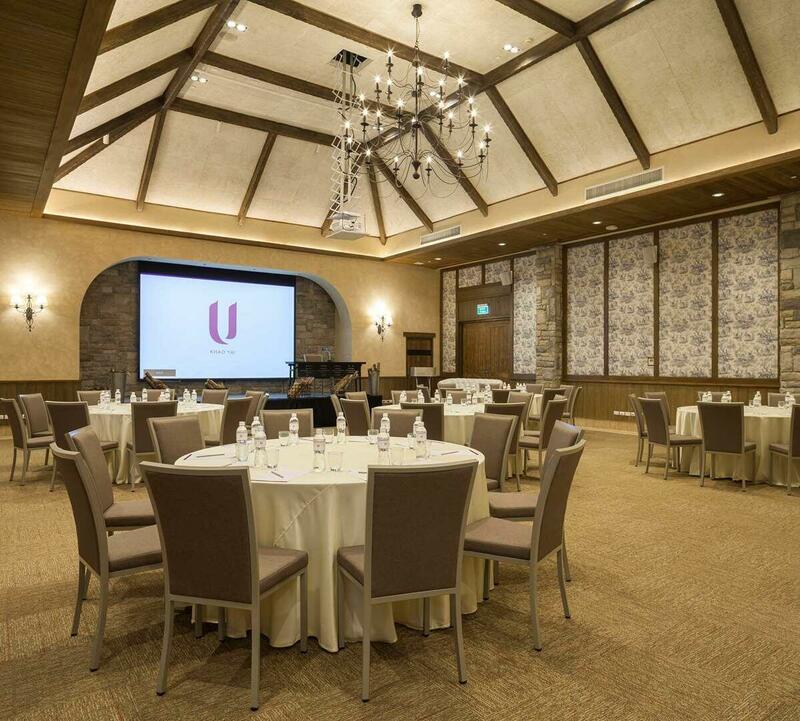 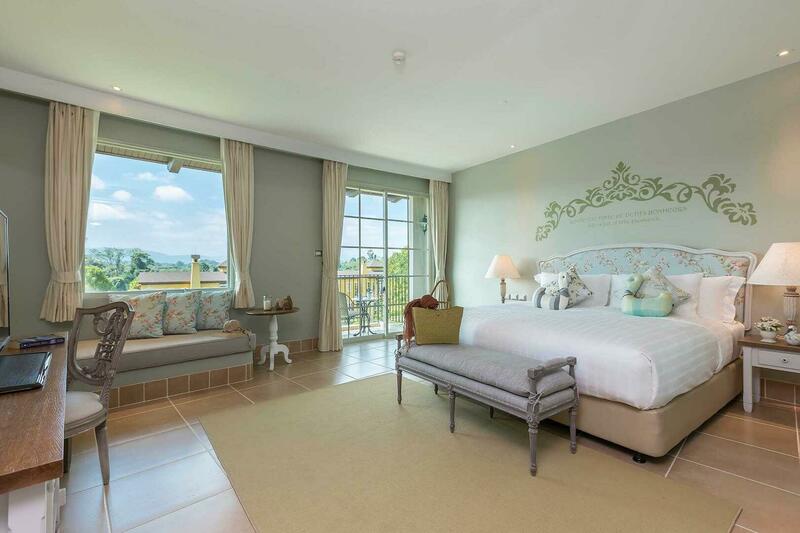 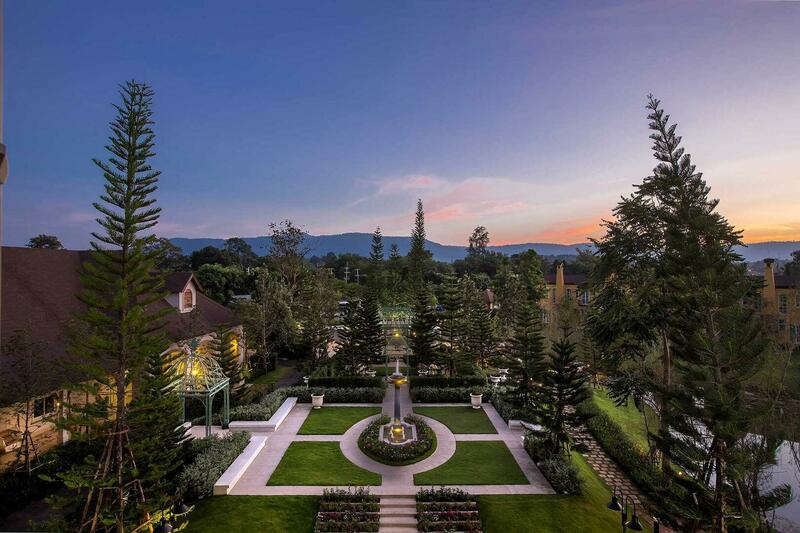 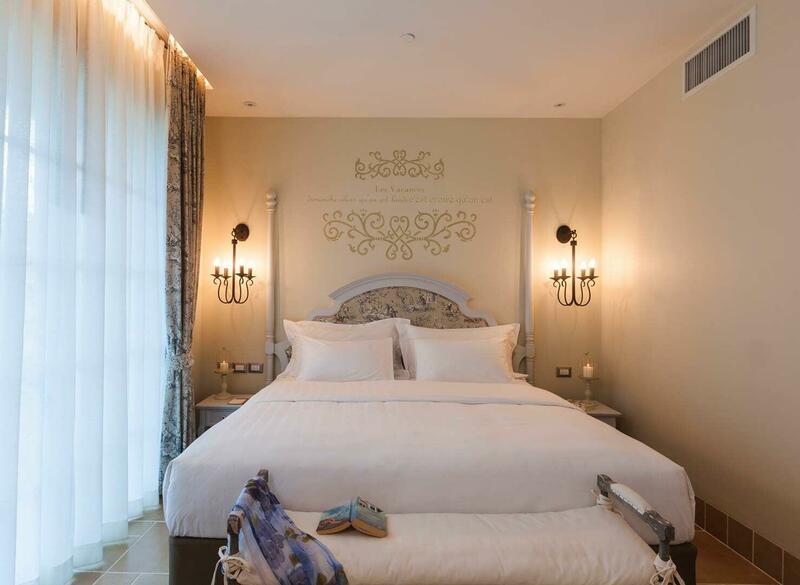 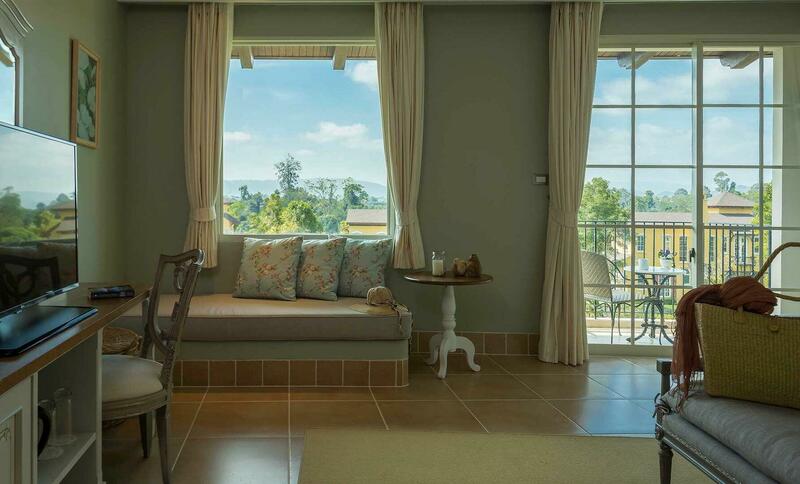 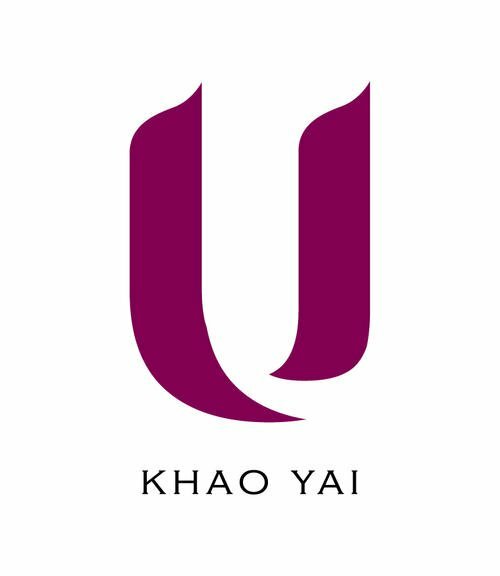 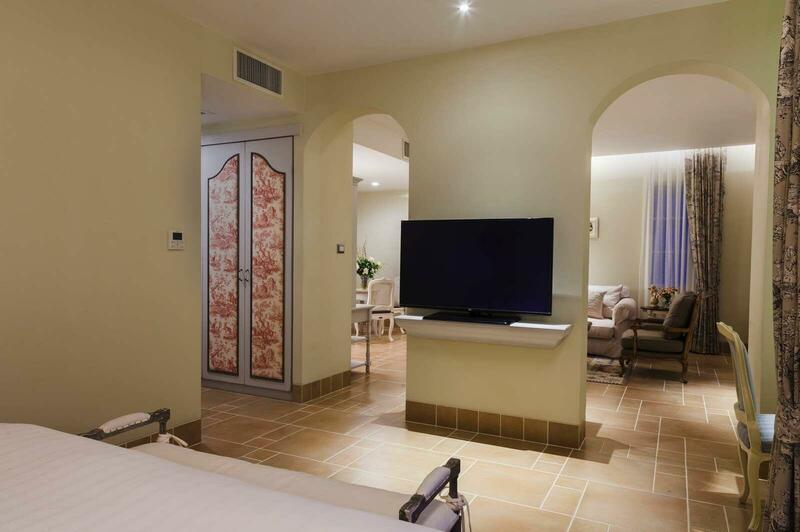 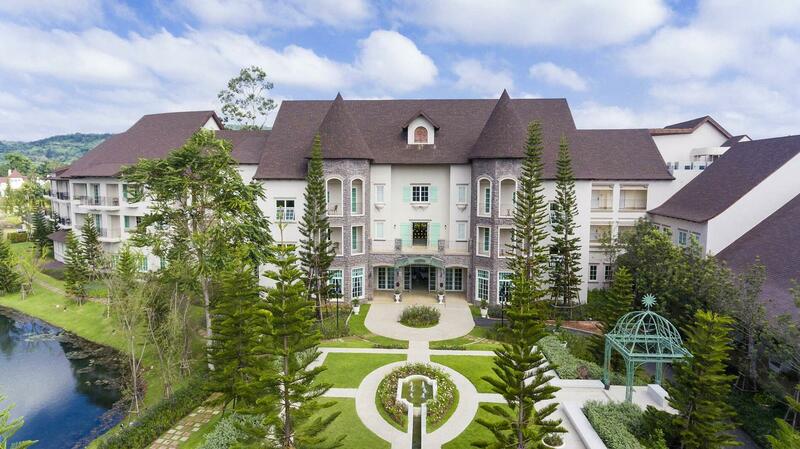 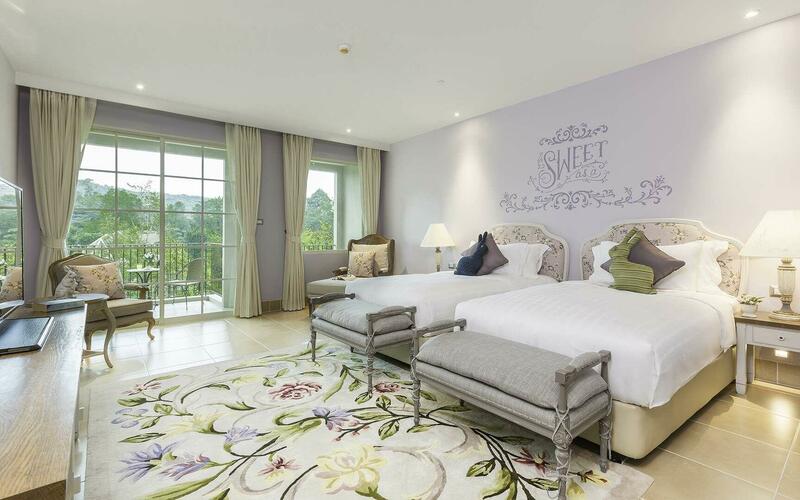 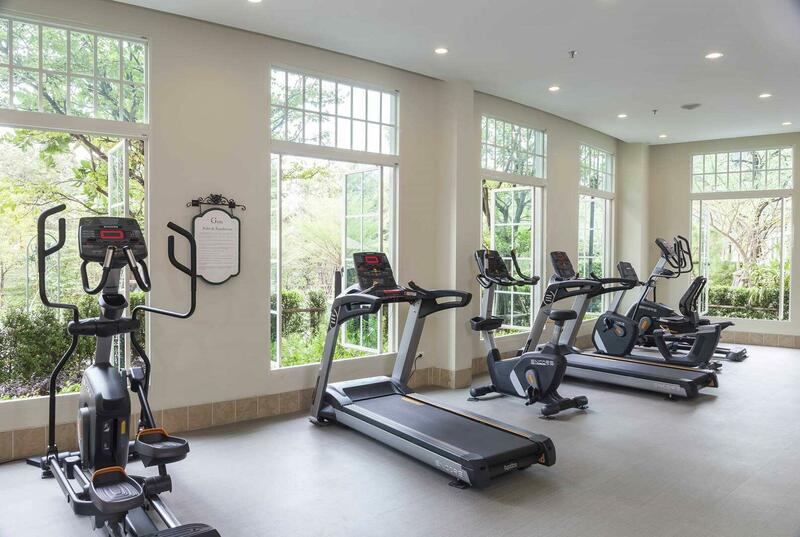 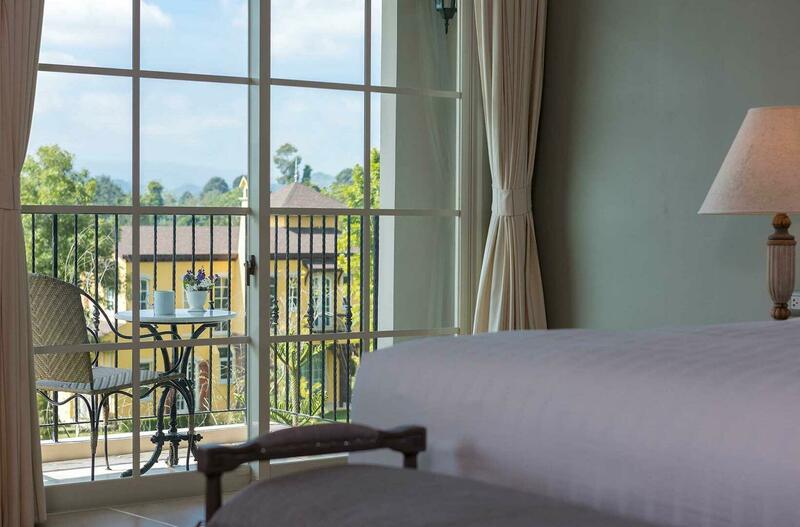 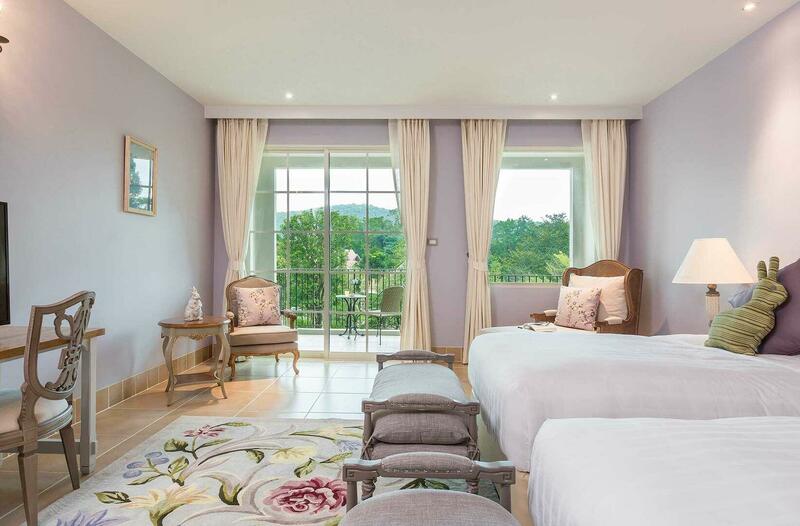 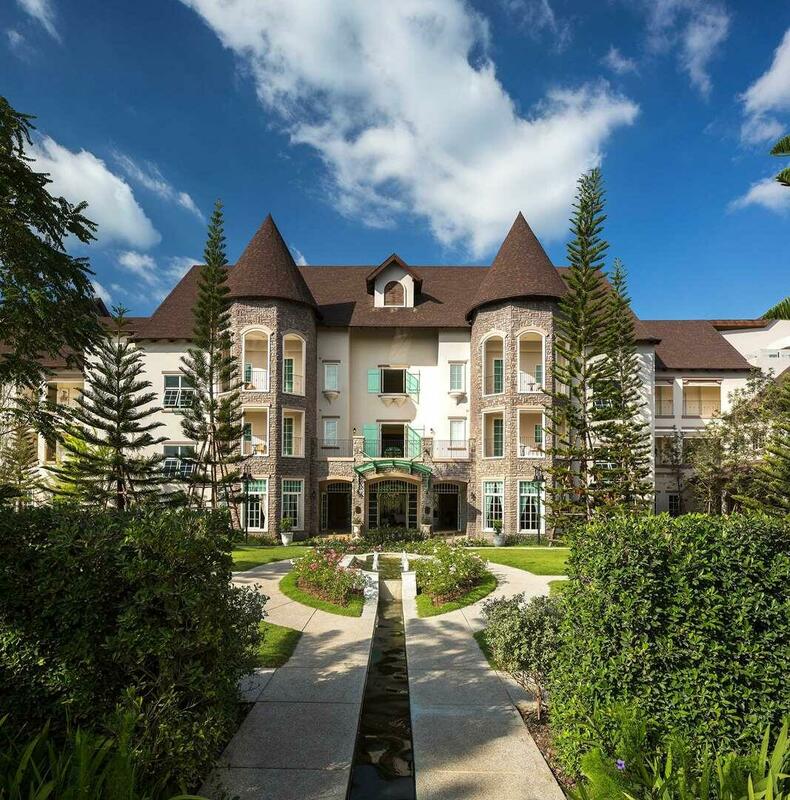 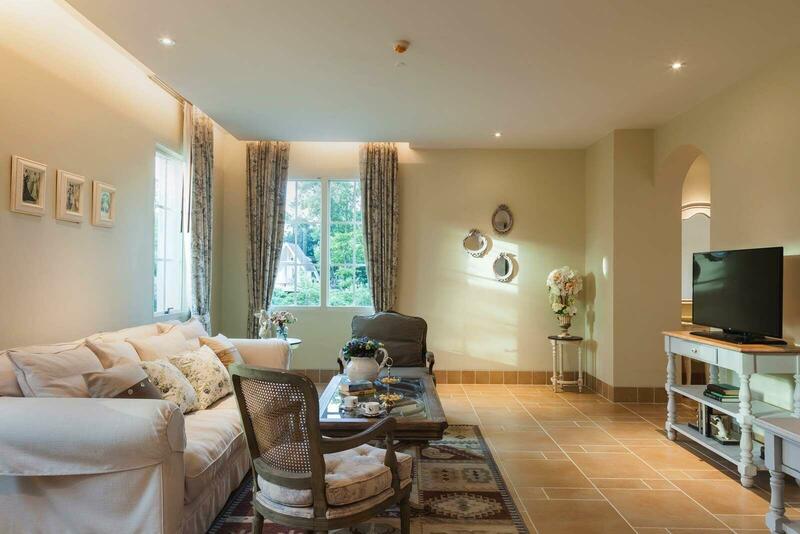 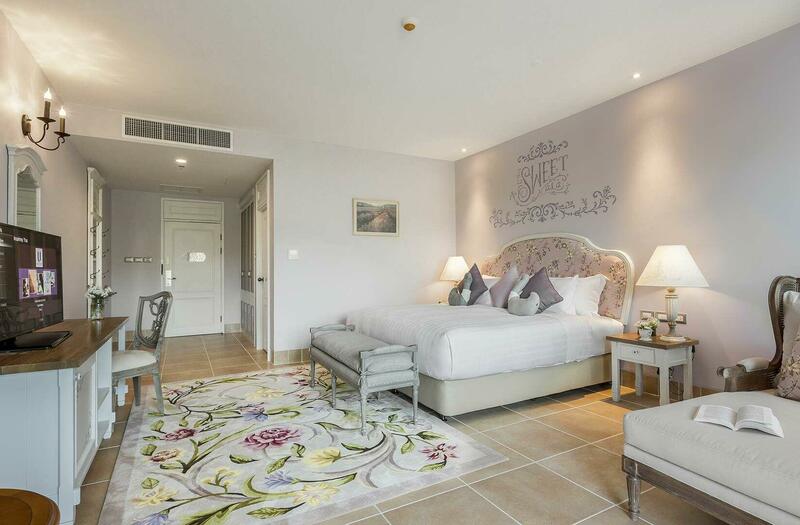 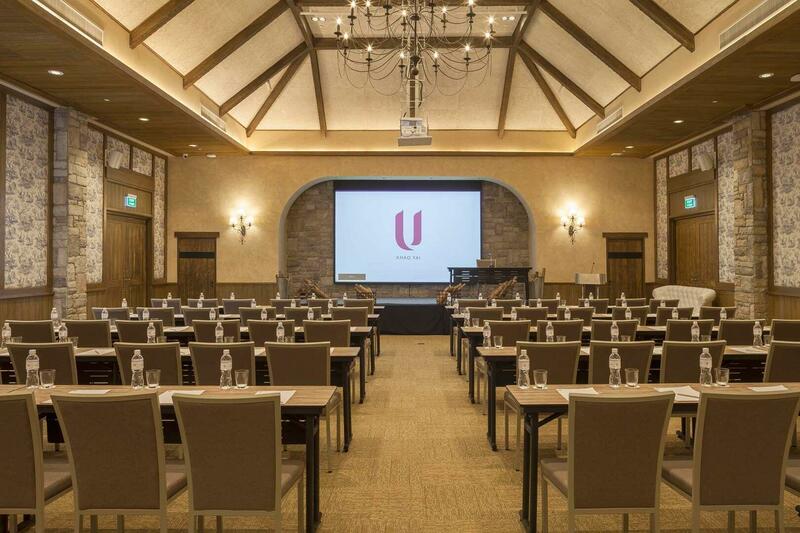 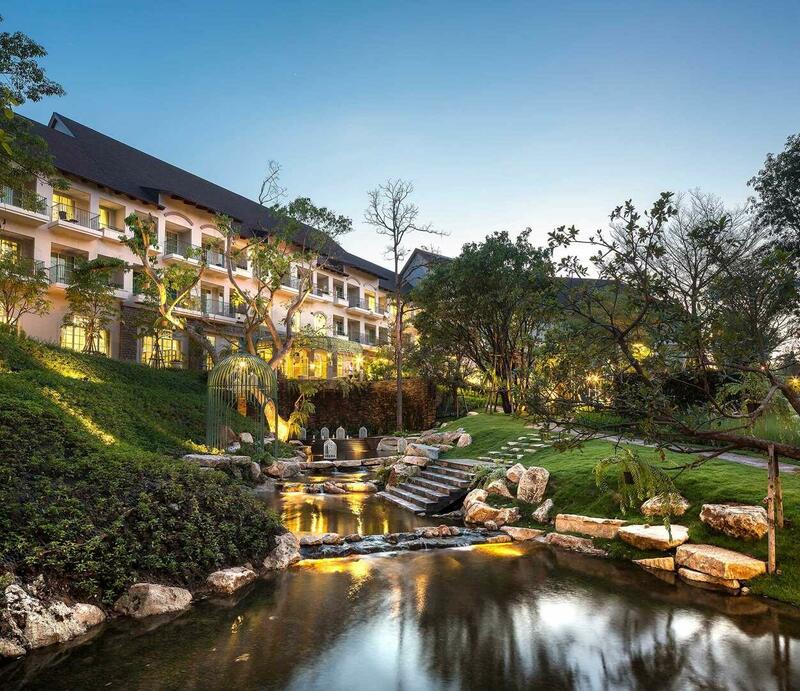 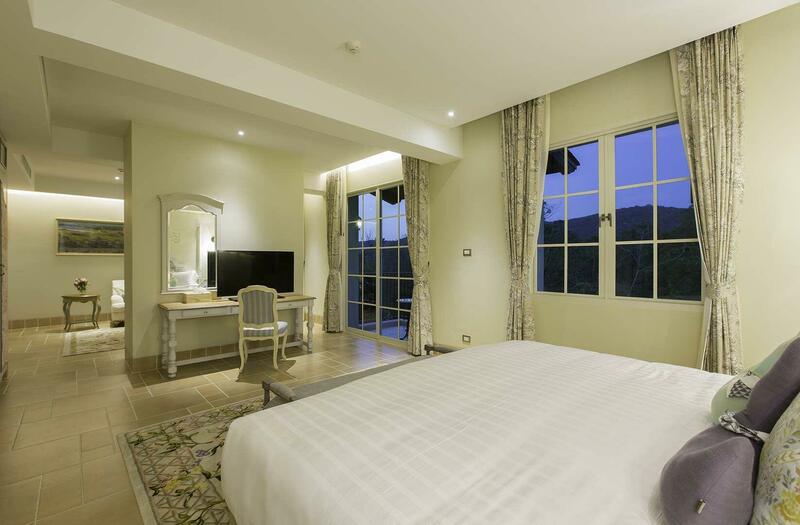 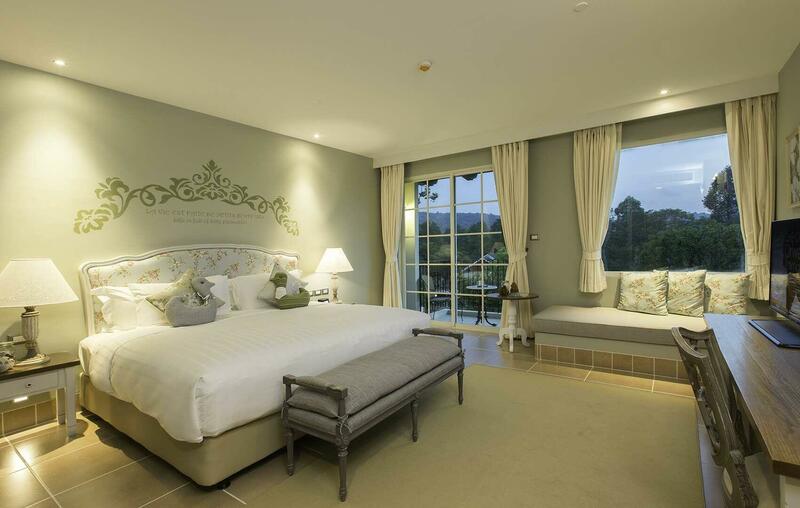 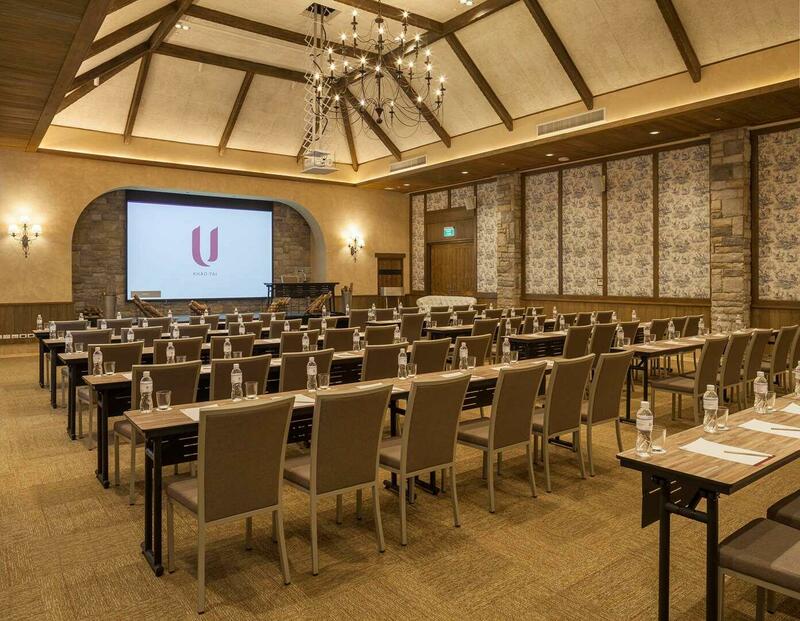 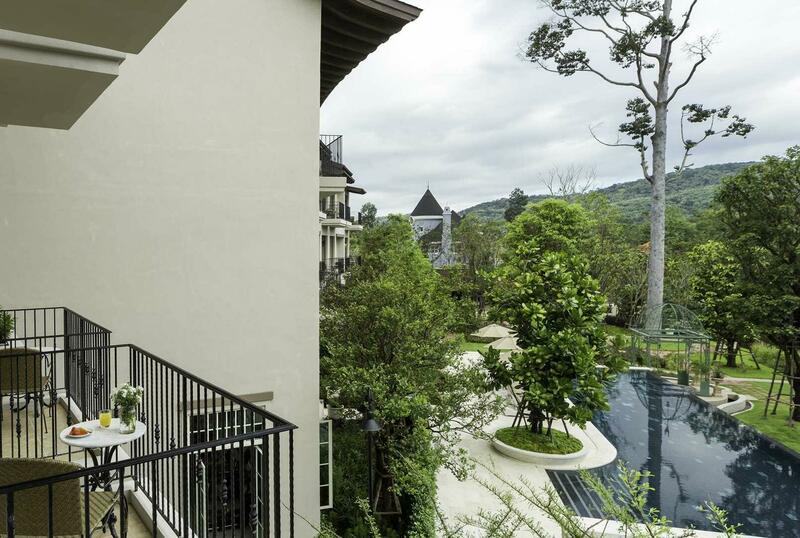 Nestled among the scenic landscapes and forests of Thailand’s Sankamphaeng Mountain Range, U Khao Yai is an all-new four-star hotel designed in the manner of an elegant French countryside estate. 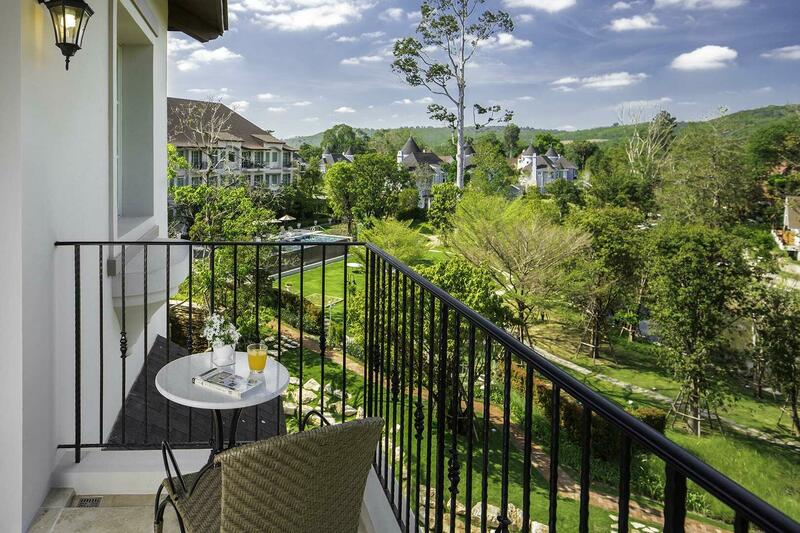 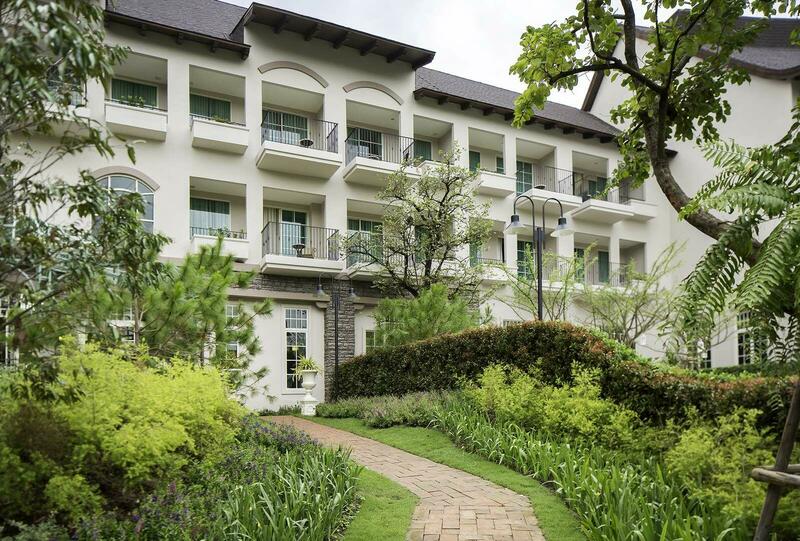 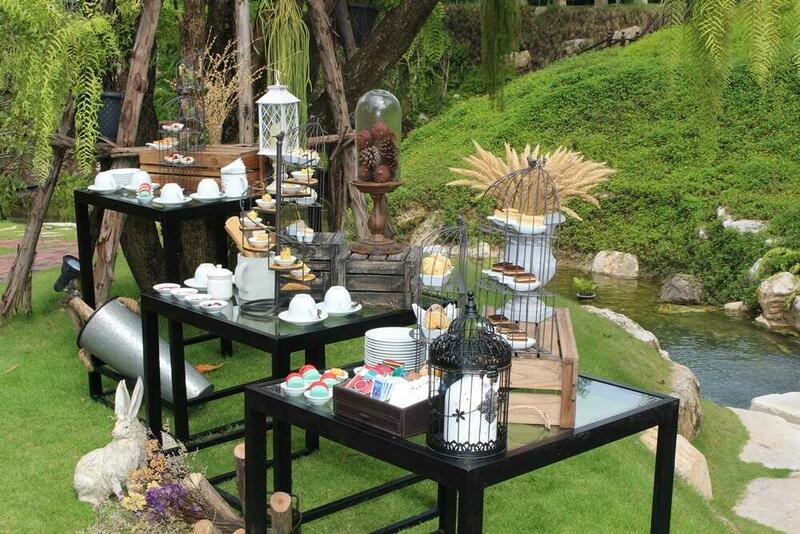 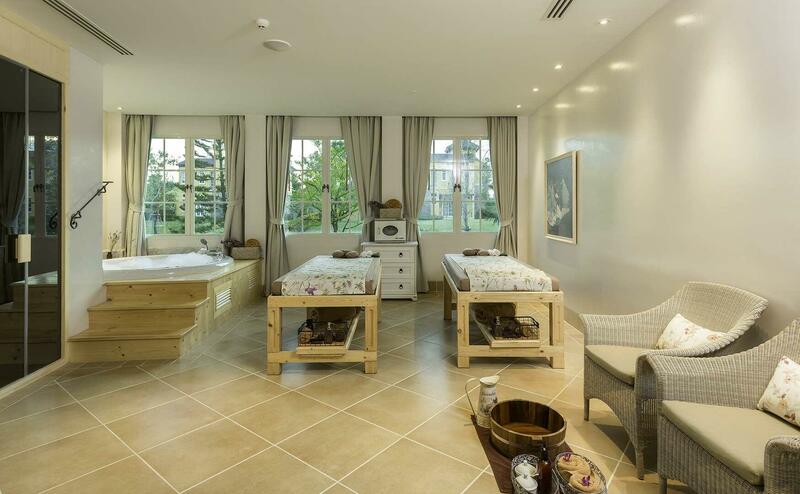 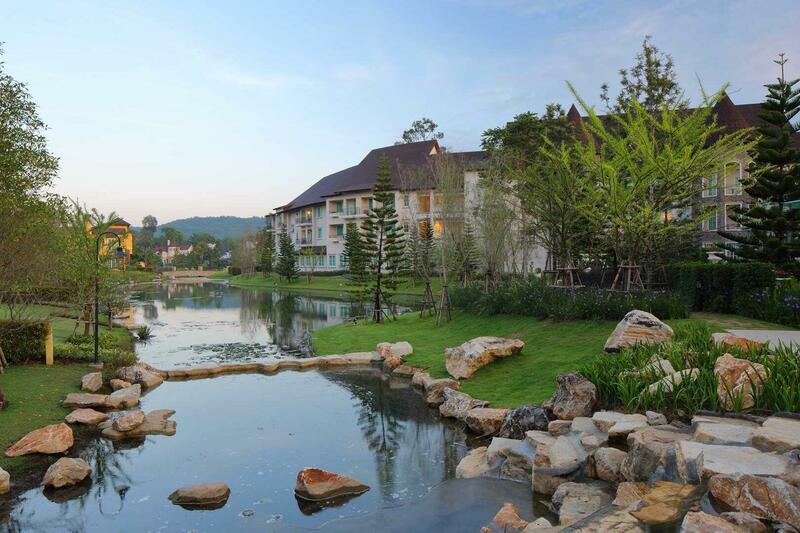 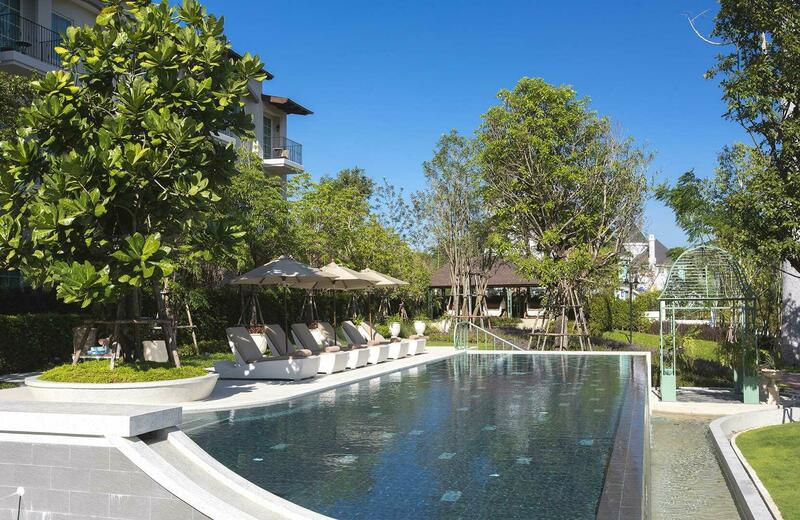 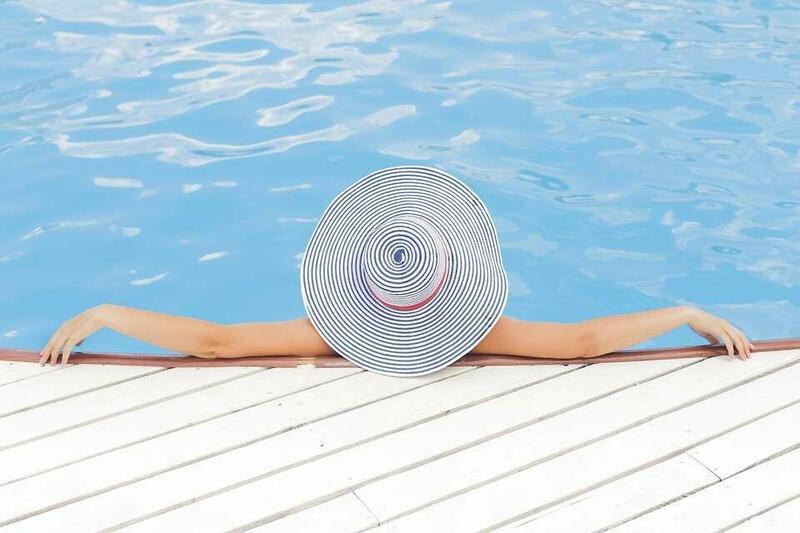 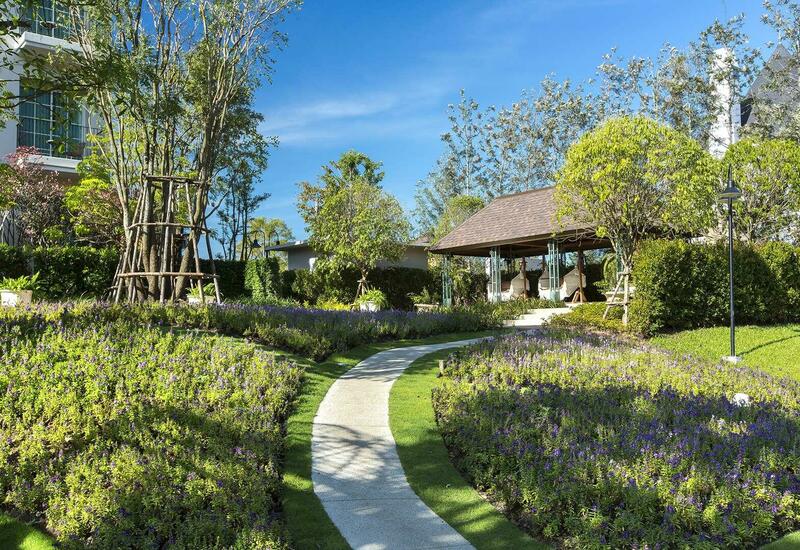 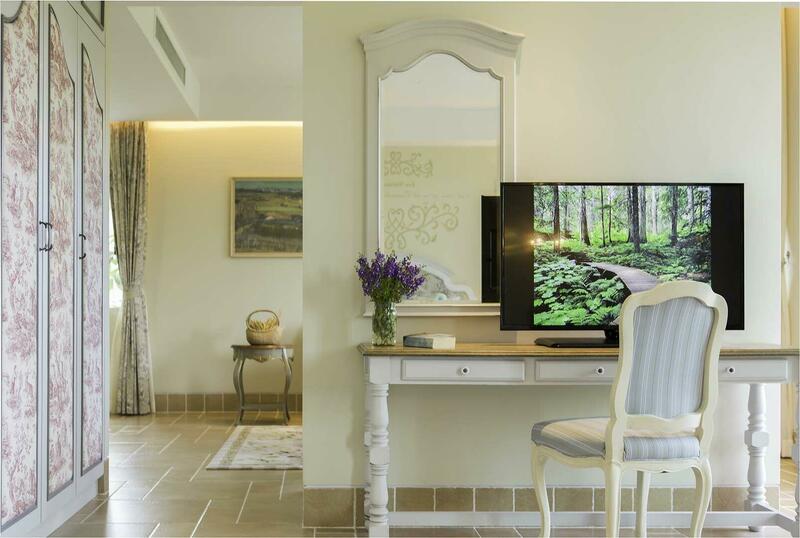 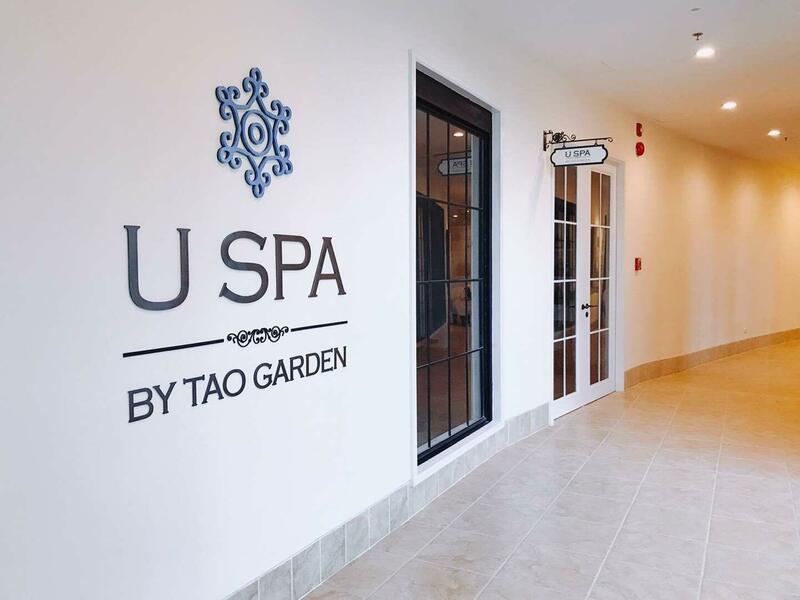 Surrounded by tranquil gardens and ponds, we offer a luxury escape unlike any other in Khao Yai. 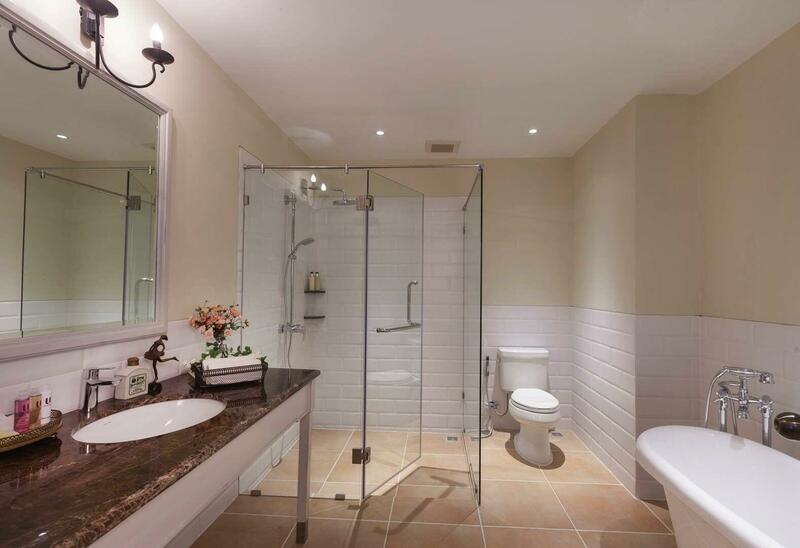 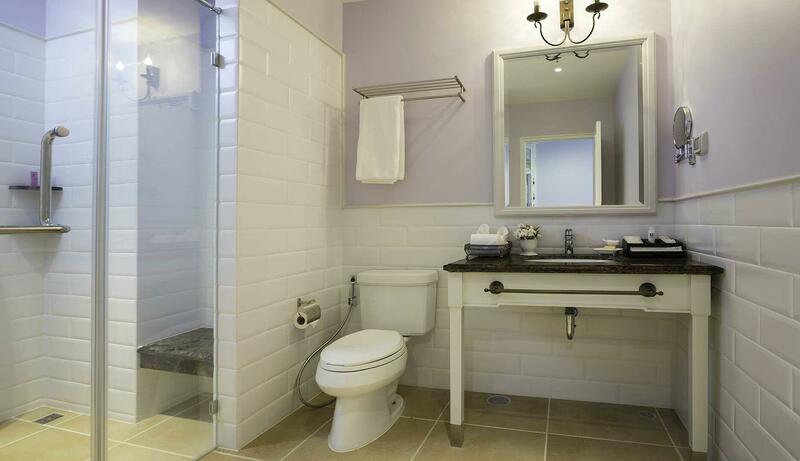 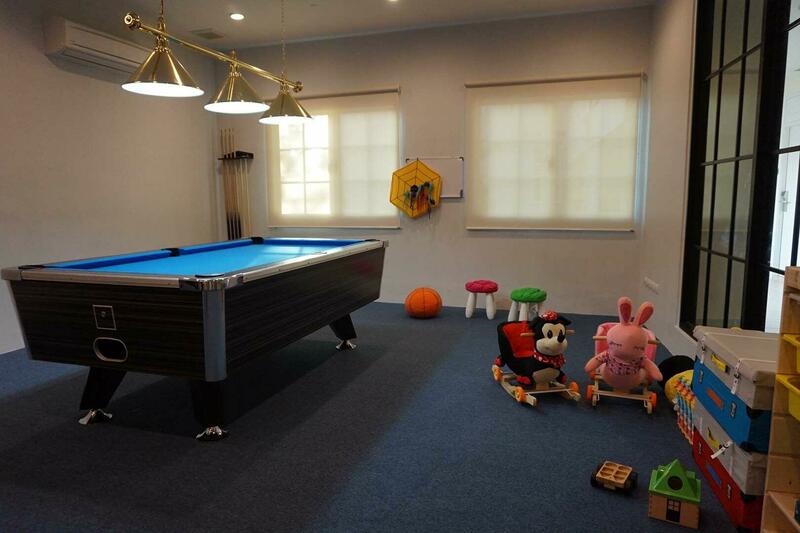 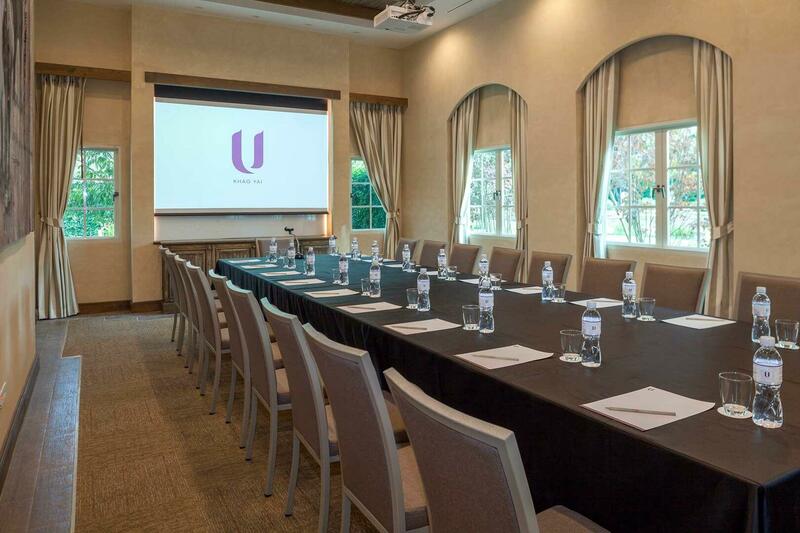 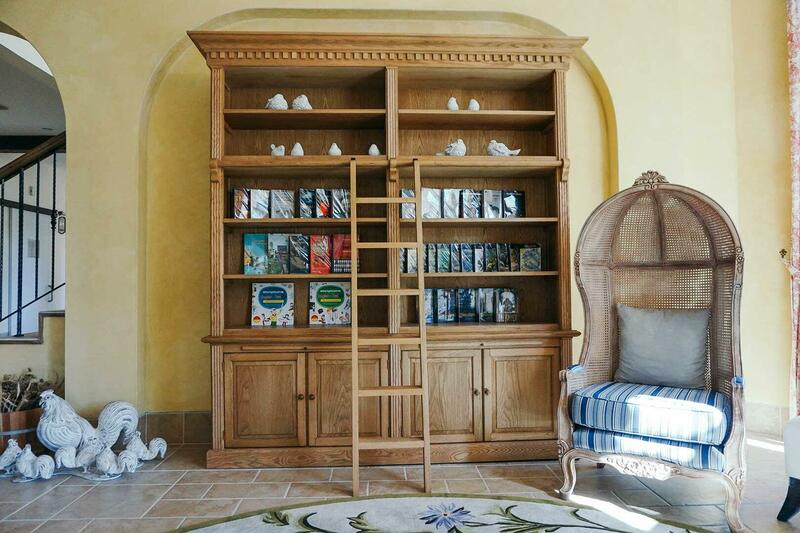 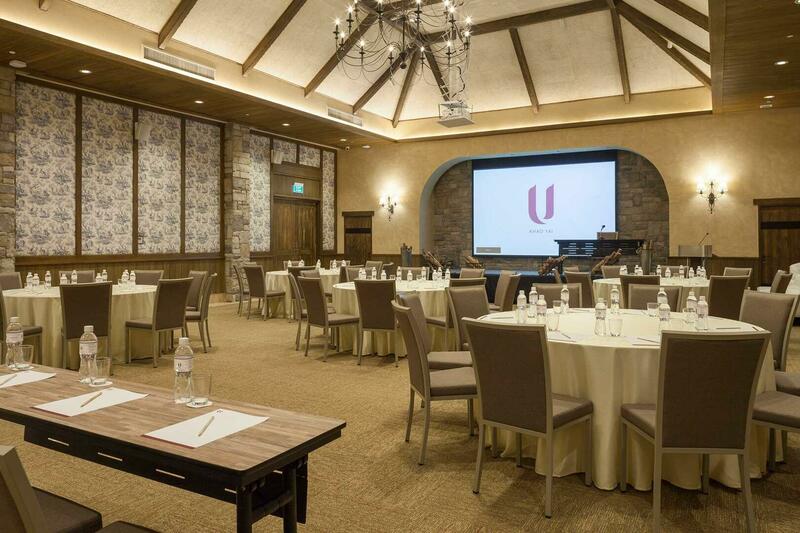 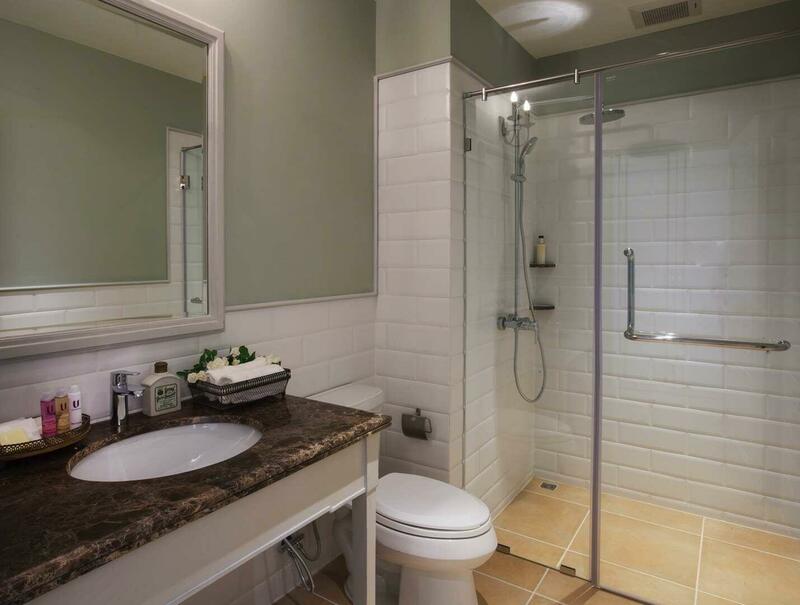 Please view the photos in our image gallery to learn more.